A big congratulations to these ladies who have completed the following modules of their leadership qualifications. We really appreciate everything you do for Girlguiding Shropshire! 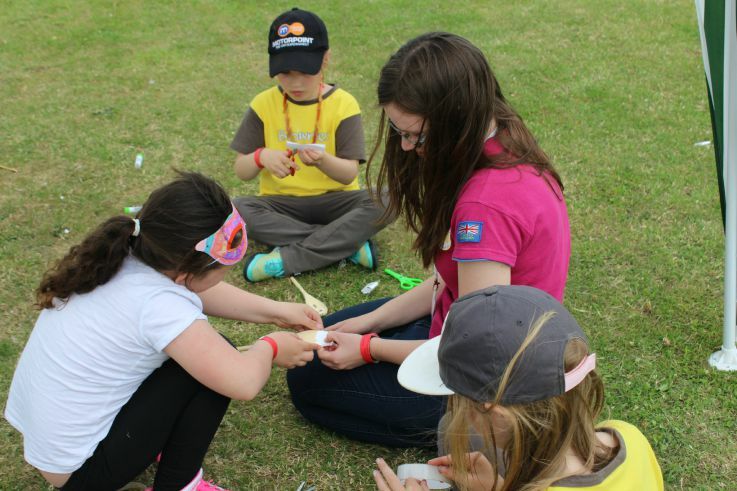 If you would like to join Girlguiding Shropshire, please register your interest here.